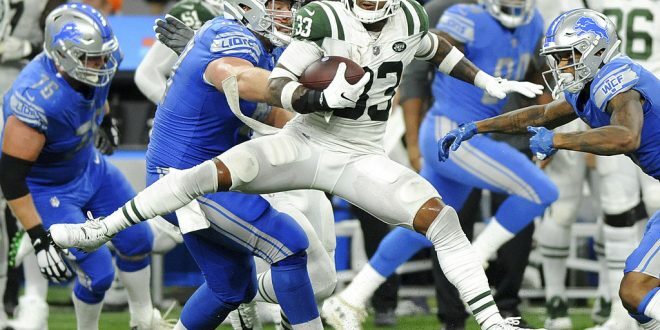 The New York Jets looked pretty good Monday night against the Detroit Lions as they crushed them, 48-17. 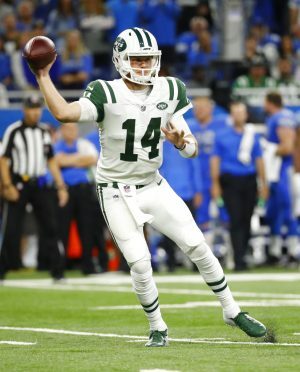 Jets rookie quarterback Sam Darnold had a stellar debut with the team, making only one rookie mistake early on. 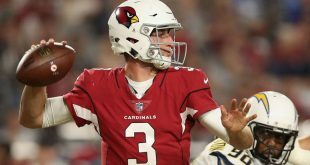 It didn’t start off looking so great for Darnold as he threw a pick-6 on his first career NFL snap. After all, he is the youngest quarterback to start a season opener since the AFL-NFL merger in 1970. Darnold said he was pretty nervous after the first play. 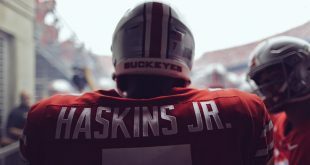 That was the only rookie mistake he made in that game. Darnold finished 16 of 21 for 198 yards and two touchdowns. 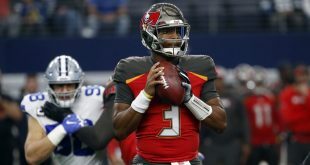 According to ESPN, he also is the first quarterback to win his first start by 31 or more points since Tom Brady in 2001. On the other hand, the Lions don’t have a whole lot to be happy about after that game. 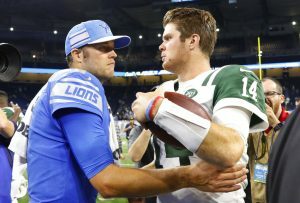 Rookie Darnold outplayed Lions quarterback Matthew Stafford, who has 10-seasons of experience under his belt. Stafford was 27 of 46 for 286 yards but threw a total of four interceptions. He was taken out of the game in the fourth quarter to be replaced by Matt Cassel. Matt Patricia, similar to Darnold, had his debut as the Lions head coach, but unfortunately not a debut he will want to remember. The New York Jets will host the Miami Dolphins Sunday at 1 p.m. and the Detroit Lions will be on the road Sunday to face the San Francisco 49ers at 4:05 p.m.
Courtney Mims is a junior telecommunications major at the University of Florida. She enjoys covering all Gator sports and drinking gallons of Starbucks coffee while doing so. What Will Tampa Bay do with No. 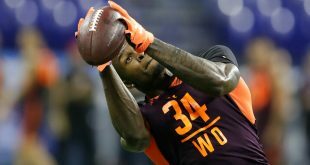 5 Pick?